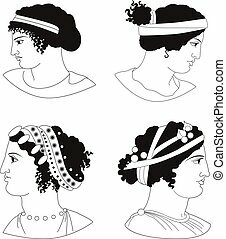 Ancient greek queen. 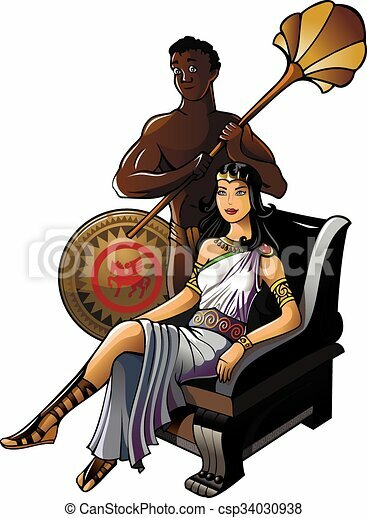 Queen of ancient greece with her servant, vector illustration. 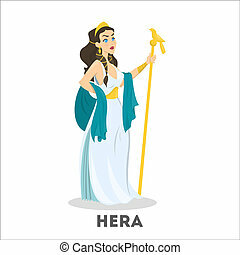 Ancient greek queen. Vector clip art illustration with simple gradients. All in a single layer. 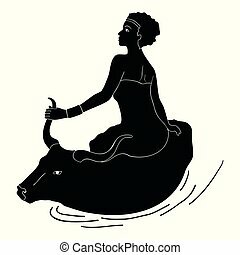 The queen Europe rides by the bull sails on the sea. 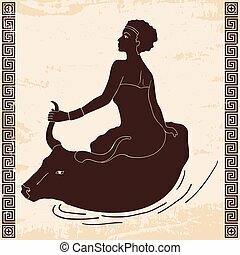 Ancient Greek drawing isolated on white background. The woman is in the tunic. 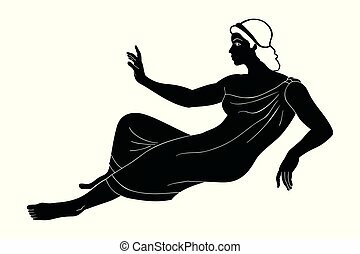 Ancient Greek drawing isolated on white background. 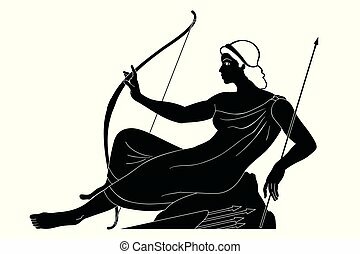 Ancient Greek goddess Artemis with a bow and arrows is in the tunic. Drawing isolated on white background. 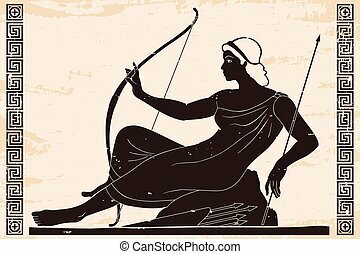 Ancient Greek goddess Artemis with a bow and arrows is in the tunic. Drawing on a beige paryrus with the aging effect. 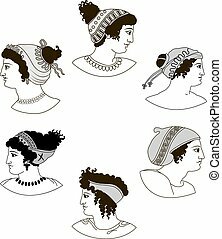 Set of images of ancient Greek women heads. Vector illustration. Hand drawn decorative logo with head of ancient Greek women. Vector illustration.